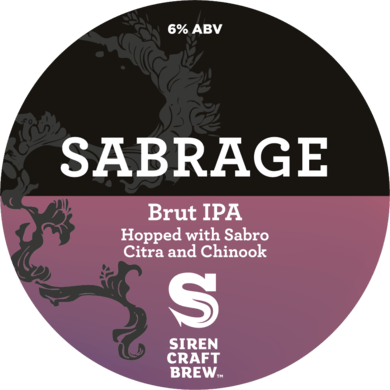 Sabrage continues our ever-popular series exploring the Brut IPA style. This time we’re showcasing a new hop variety called Sabro, which is native to the USA and causing lots of excitement. 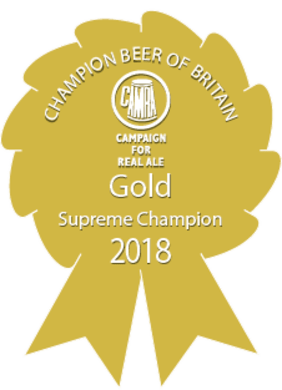 Expect an alluring and complex blend of fruity and citrus flavours with the trademark bone-dry finish. With a huge clean citrus aroma of lime and pineapple, this beer will truly pull you in.